In a nutshell, over-under betting is a type of bet that a bookmaker has offered on the combined total of a specific statistic in a single game. Football scores are popular so let’s take a look at an example for a clearer understanding. Let’s say that Liverpool is playing Manchester United and the bookmakers have offered a 2.5 line. If the game ends and two goals were scored (by either team, it is irrelevant who scored the goals or who won), if you had bet under the line you can collect your winnings. If you thought more goals would have been scored in the game and bet over the line, then obviously you were not a winner this time. Over-under betting is extremely common now and is growing in popularity as bookmakers offer more and more diverse statistics to bet on. You can find bets on football corners, tennis aces in a game, rugby penalties, anything. 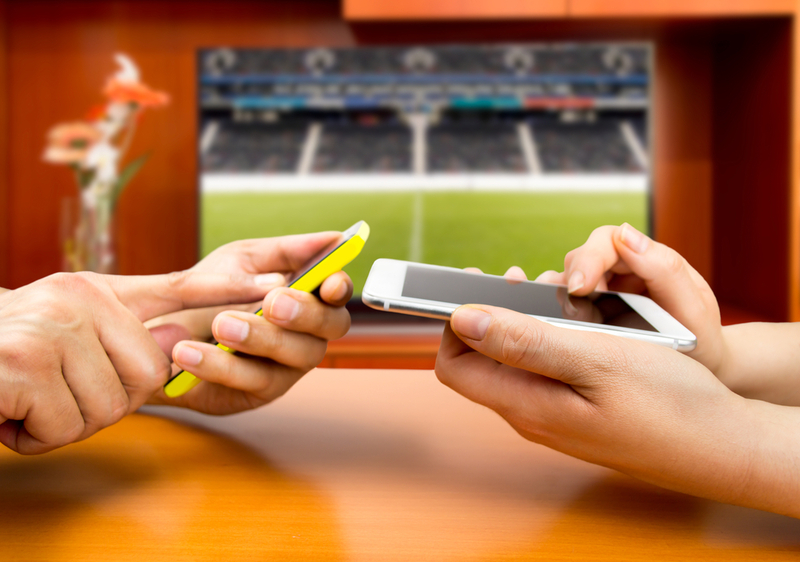 In this article we will concentrate on football scores for simplicity’s sake. There is a multitude of sports and statistics to bet over-under on and you will have no trouble finding your favourite sport at a bookmakers and when sports betting online. What is the betting line? The betting line is the cut-off point to provide the options for betting under or over. With football scores for example you will be able to find lines starting at 0.5 up to 5.5 and beyond. With other sports, bookmakers will make it clear what betting lines they have chosen for a game. Lines of 1.5 or less may offer lower odds as it will be more likely that a game will have more than 2 goals compared to a game having 6 or more (for a 5.5 line). Lower betting lines can still be profitable particularly if you use then in as part of an accumulator to make decent money. Lines greater than 2.5 will generally pay out better odds as the likelihood of so many goals scored in a game decreases. This can definitely work to your advantage if a game is coming up that is very one sided or if both teams are likely to score a lot of goals. The great thing about over-under betting is that it really does not matter who wins, or who scores the goals. Just as long as you have predicted the right side of the betting line you will make money. This types of bets might even help you place more winners, because if you don’t care who wins or loses you can pick more rationally if you don’t have an emotional connection to the game. The more in depth and detailed your research is the greater the likelihood you will pick the right bet. Of course this goes for all forms of betting but it is particularly the case with over-under betting. For example don’t just look at the average goals scored in games over a set period of time and conclude that is the best indicator. A couple of huge scoring games can make the overall average way higher than it possible should be. So calculate an average minus any extraordinary scores that really stand out. It may feel odd but you must keep in mind while researching that it doesn’t matter one bit who wins or loses, or which team is more likely to do so. The main thing to consider is the goal scoring potential. This includes things like shots on goal, conversion rates and shots on target. Getting the most in depth understanding of goal scoring potential will help you make more money with your picks. Over-under betting is an excellent option to have when sports betting online or on the high street. It can be less heart-breaking then when having to pick a winner, and low line bets are fantastic as part of an accumulator. So bottom line – when to make over-under bets? Any time is a good time provided you have done your research and are confident with your choices.